Sometimes the internet does not answer all questions. Especially in the realm of genealogy. Information on the women is particularly difficult. There are always clues, and with some imagination a story can be written. I have been fortunate in being able to piece together quite a bit about Jack’s family, but not all parts. The Maynard piece in particular has been elusive. The branches that grow from Jack’s grandparents Luther Fuller and Callie Mae French blossomed a little for me, and here is what I can share. Below is Luther’s obituary. If you click on the picture you should be able to read it better. John Fuller is listed incorrectly as Luther’s father. No one knows who his father was, and so far no records have been found. From everything I can glean about Martha, she was a strong and independent woman. She did not depend on her children’s fathers for much, if anything at all. It may have cost her her family as she was “forced” to leave Virginia and move to Kentucky. I “found” some of her family on line and they said their families had lost touch with Martha’s branch many years ago….they were kind enough to send me the pictures of Martha and Luther that I have included. Martha’s parents were “Col.” John Henry Fuller and Arminta Edwards. “Col.” is in quotations because it was a term of endearment and not a military title. John H. Fuller married Arminta “Mintie” Edwards. She was born June 26, 1842 in Patrick County, and died November 25, 1887 in Dickenson County. 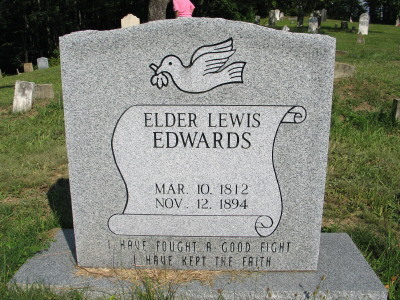 She was the daughter of the Elder Lewis Edwards and Nancy (Howell) Edwards. John and Arminta lived on the Neely Ridge section of Dickenson County. Arminta died on November 25, 1887, preceding her husband in death by some 34 years. 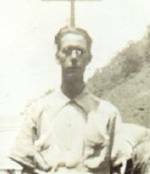 John and Arminta had nine children: Nancy Ann Rose, Martha Jane Fleming, Mary Catherine Perrigan, Hettie E. Viers, Lewis Fuller, Thomas Fuller, Sindusta R. Barton, Leah “Leear” Rose, and John Henry Fuller. 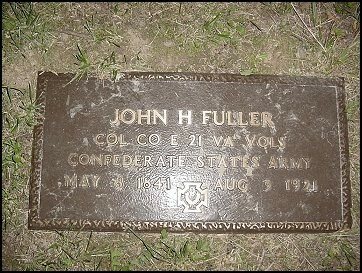 “Col.” John Henry Fuller’s parents were Thomas Fuller and Annie Gobble. Thomas Fuller was born in Virginia around 1800, according to census records. 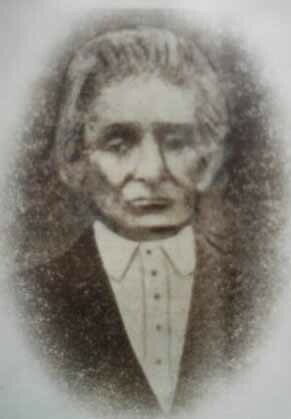 He married Anne Gobble in Washington County, Virginia on November 6, 1823. Thomas and Anne bought 20 acres of land from John and Jemima Linder Gobble (Anne’s Uncle), according to a deed on record in Washington County. They gave $50.00 for the land located on the banks of the North Fork of the Holston River, just below the falls. Thomas eventually brought his wife and settled in the area. 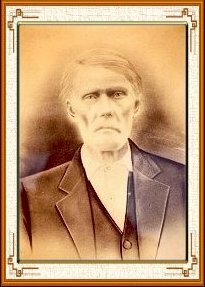 We know they were living at Sandlick in the mid 1840’s because Anne joined the Sandlick Baptist Church in August, 1845. . Thomas was one of the first settlers in this area. He was a hunter and a farmer. By his hands, and the hands of hischildren, another section of the Sandy Basin was settled. Arminta Edwards Fuller’s parents were Lewis Edwards and Nancy Howell. I’ll pick up where we leave off here later on! I’m trying to find out more about Sindusta R. Barton. 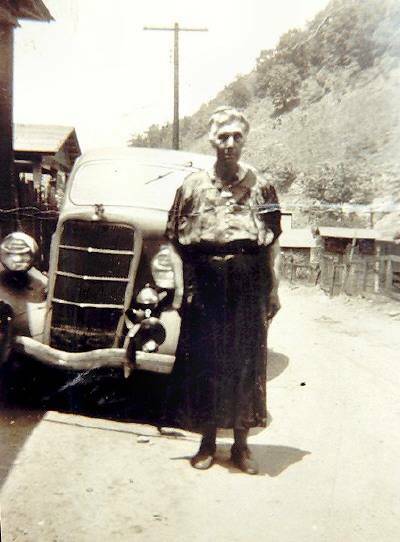 She’s my great-great grandmother and apparently she was a full blooded Cherokee. I think she must have been adopted by the fullers. Do you have any specific information on her? Apparently there’s a book out there called “Mountain Legacy” by Gayle Stanley where she is talked about but I can’t seem to find a copy to buy online. Any information would be helpful! Thank you! Please feel free to email me your responses. I would love it if you could forward my email address to her! It’s mandyop2@gmail.com and I check it everyday. My mom has been doing research on ancestry.com about her but the problem is that since we believe she was placed in a white home, that it would really be impossible to trace her back to her birth parents since the native Americans were displaced all over the country and all of them weren’t documented. Any information would be helpful! We have stories from relatives that knew of her more which confirms what we suspect happened with her 🙂 thank you so much!